It might snow tonight! 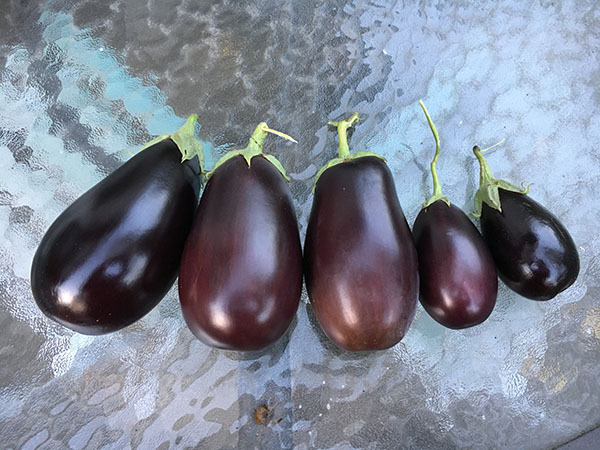 Had to harvest my crop of four eggplants. 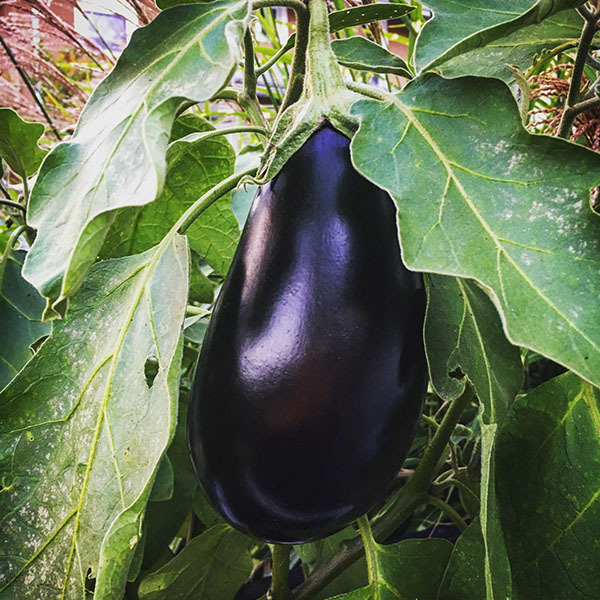 Just enough for some eggplant parmesean.